Looking for some T-shirt Quilt inspiration? 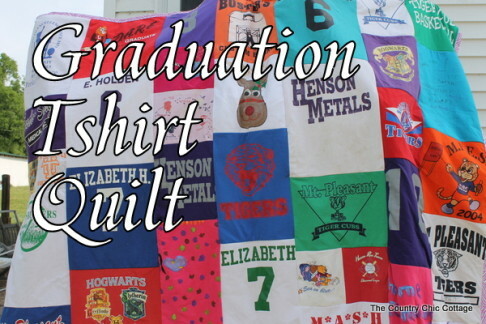 This amazing t shirt quilt by Angie over at The Country Chic Cottage fits on a queen sized bed, and was made as a graduation gift for her daughter. She made it using shirts from throughout her daughter’s life. Check out this amazing t shirt quilt. 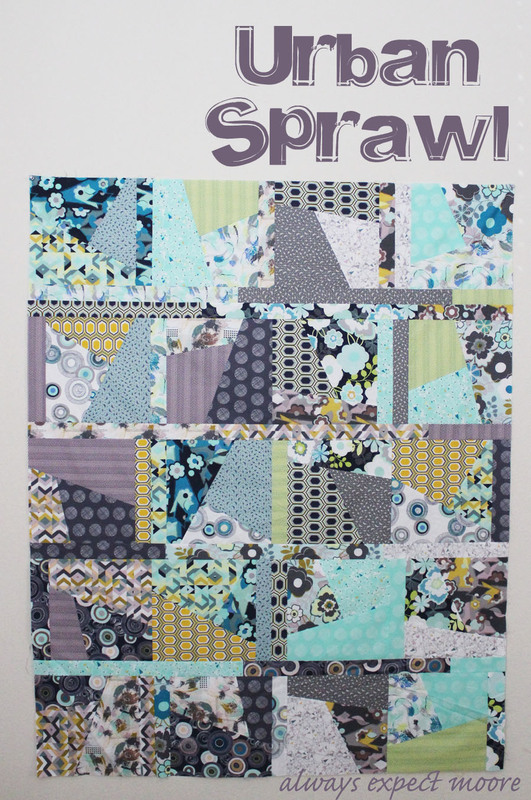 This “Urban Sprawl” Quilt was made with Art Gallery Fabrics. Fat Quarters are stacked up and cut in sets to make interesting blocks when the different fabrics are shuffled together.